Haliburton is a county in Central Ontario, known as a tourist and cottage area. Haliburton County is north of Peterborough and Lindsay and borders Algonquin Park to the north. For more information about Haliburton, visit the Statistics Canada Census Profile. John Howard Society offer the “Community Based Learning Outreach Literacy” program. A program that provides literacy basic skills training for adults. 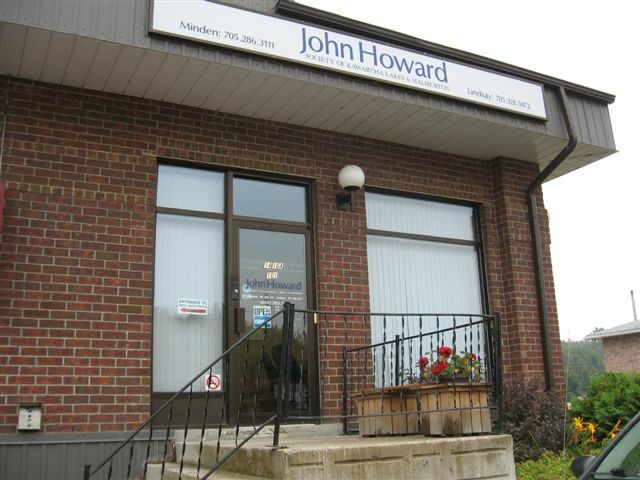 Services are provided in the City of Kawartha Lakes and Haliburton regions. 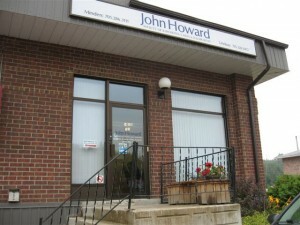 The John Howard Society is an Employment Ontario Partner. Academic Upgrading, an Employment Ontario program, is designed for adults (age 19 and up) who want to improve their reading, writing, math, science, or computer skills up to a college-entry level. Academic Upgrading prepares students for post-secondary study at college, for the workforce, for apprenticeships, or for other training, according to the goals of the student.